← Can you believe what the President proclaimed? Wanna make this a better December? One that helps you get past the rush and hustle of shopping and traveling? We’ve got an idea. Or if you prefer, you can walk use this resource on your own. I’ll pull one or two sections of each week to focus on in this blog as a way to foster ongoing conversation. If you want to participate, simply pick up a copy this Sunday morning after any of the three gatherings. The readings start on December 3rd, so you won’t miss anything. And together we’ll make this December one of good conversations, great memories and better experiences walking with the Prince of Peace. Posted on December 1, 2017, in Uncategorized. Bookmark the permalink. 4 Comments. 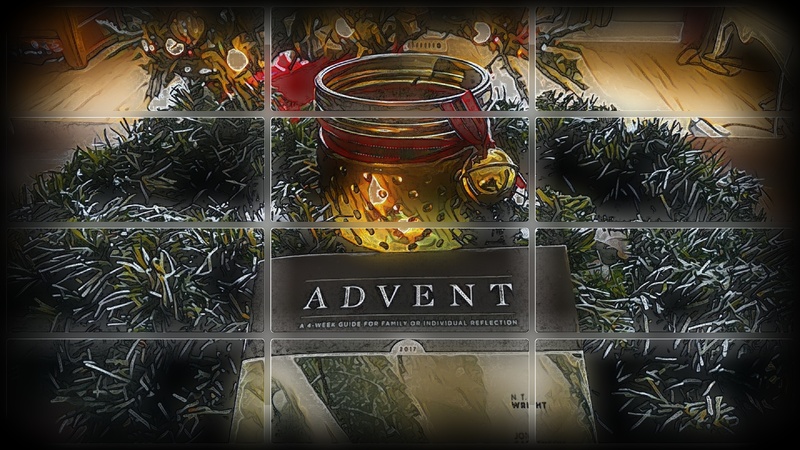 Will this Advent devotional guide be available electronically for those of us who are far away, but still want to feel like part of the Seneca Creek family? Thank you! Sadly we only have print copies. You might want to check with Christianity Today as they’re the publishers for this piece.